Make Up For Dolls: Eylure's New Look Lash Collection - preview & giveaway! 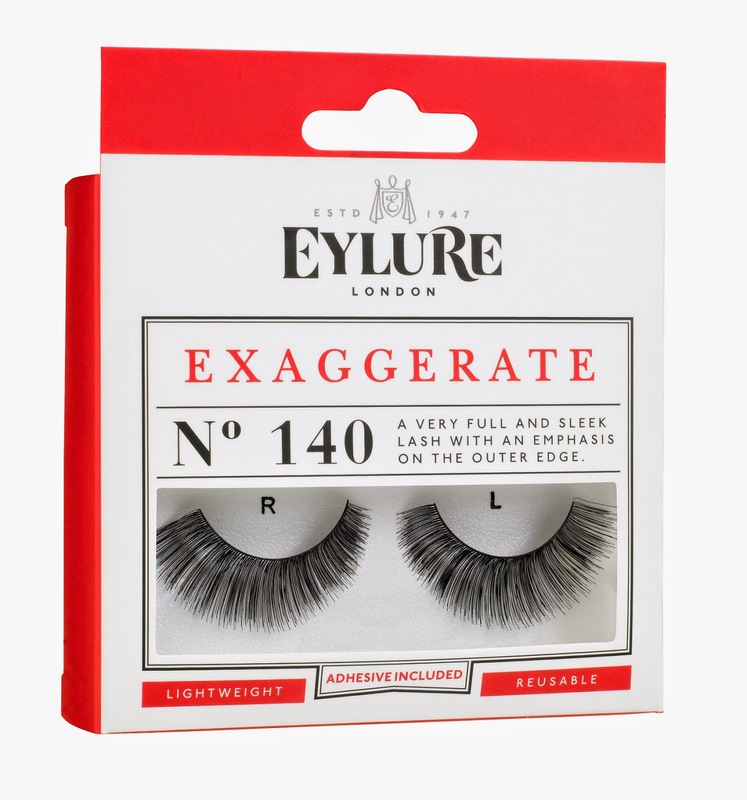 Eylure really know lashes - they hand make all their lashes and have been doing so for nigh-on 65 years now. It was formed in 1947 by two brothers, David and Eric Aylott, renowned make up artists in the Hollywood film industry at the time, and creators of the very first false eyelashes worn by Hollywood stars like Elizabeth Taylor and Joan Collins. Now that's a claim to fame. This new collection from Eylure features both understated lashes, designed to just add length or volume to existing lashes, and more dramatic lashes, for a more fun and daring look. 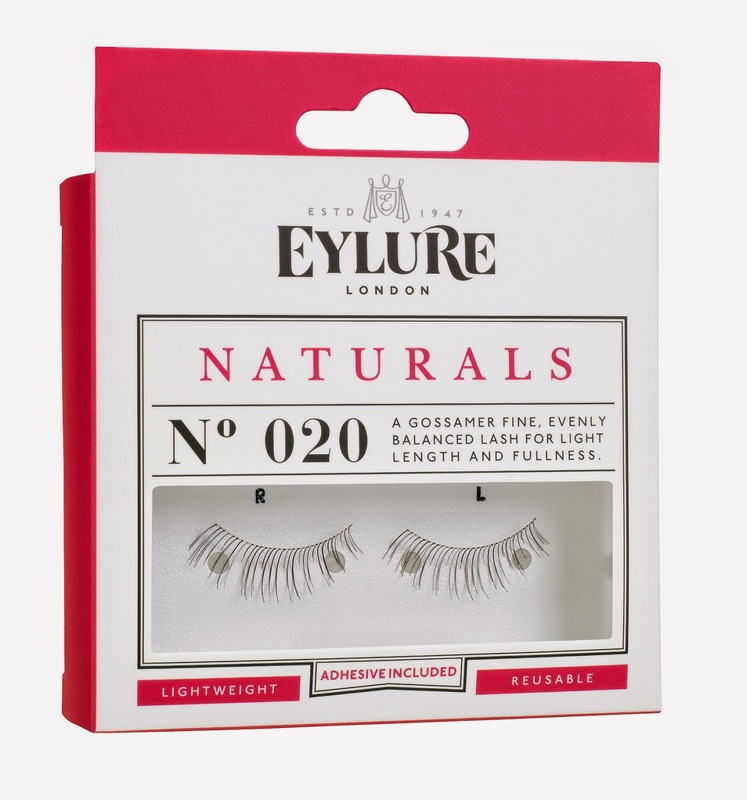 Naturals #20 are a fantastic introduction to lashes - a gossamer-fine, evenly balanced lash for subtle length and fullness. 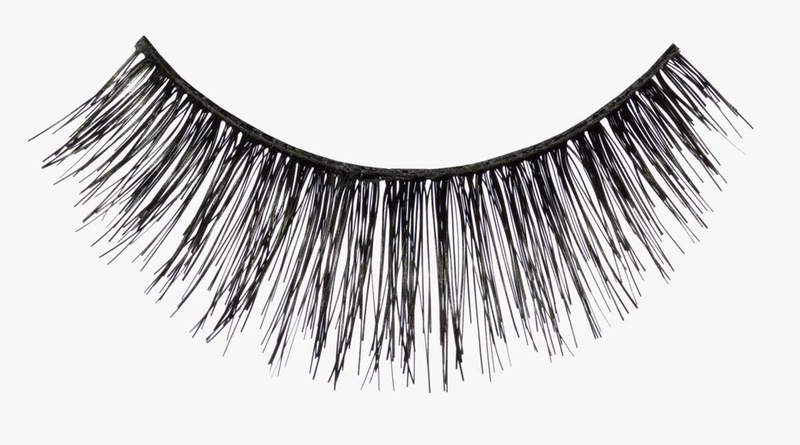 If you're not used to wearing lashes, these are a great place to start. They'll just look like your own lashes have taken a gentle steroid hit, but they won't look remotely obvious. I've been wearing these now even into work (the day job) and no-one has known I'm wearing lashes, but I have had questions about what mascara I'm using :-) Clearly, these are exactly as the name describes: nice and natural. 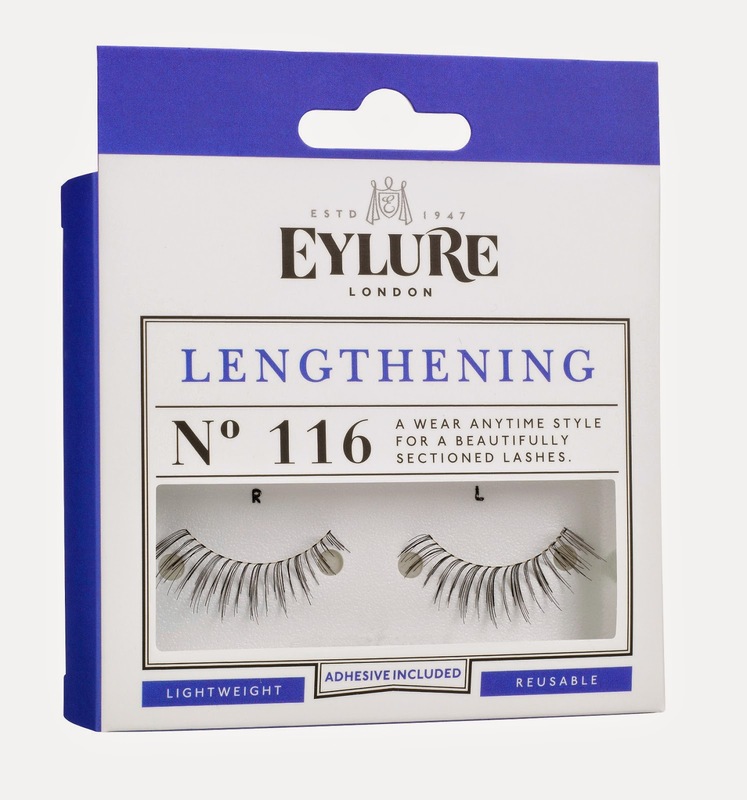 Lengthening #116 gives lovely length, but still looking somewhat wispy and natural. They have a very slight bias towards an increase in outer-corner length, and they're slightly more dense than the Naturals, but not dramatically so. 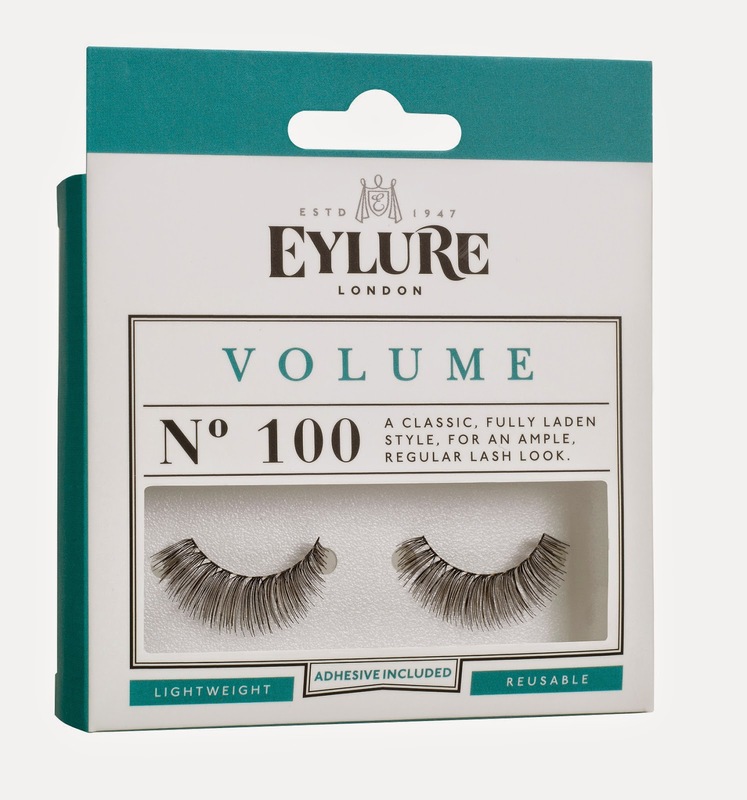 Volume #100 are a classic, regular lash look but with lots more volume. For me, while the Naturals are a great day-time lash, the Volume lashes are a fantastic lash for night-time looks for Lash Newbies. These really fill out the lashline nicely and create gorgeous depth and volume and flutter. Definition #120. I love these! They're a super spikey style with slightly teased tips. These are not for the faint of heart, but they're a lot of fun. 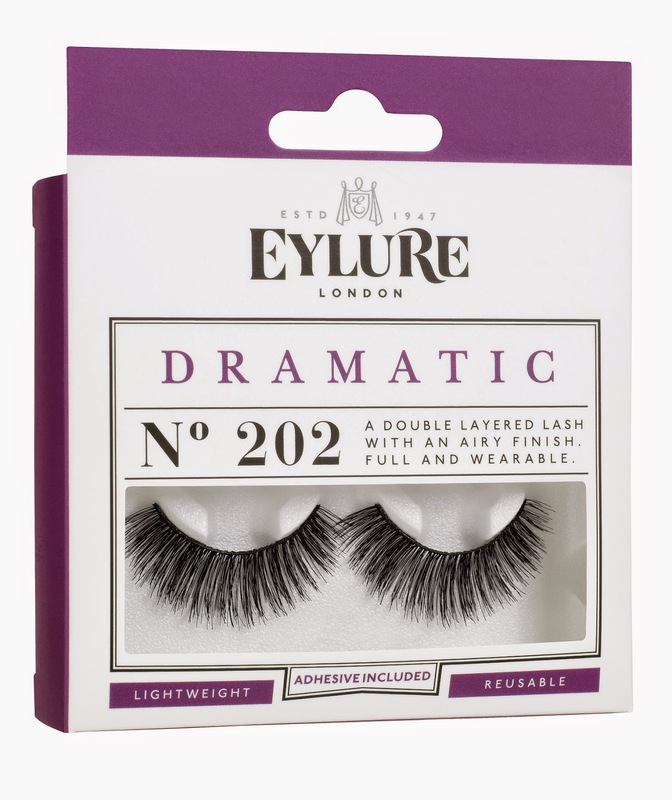 Dramatic #202 are great if you like to wear two sets of lashes on each lid, these are already a double-layered lash with a really full, fluttery, flirty, airy, fluffy finish. These are possibly the longest flirtiest lashes I've ever seen. Not for everyday wear perhaps... gorgeous nonetheless. Exaggerate #202 are particularly full lashes with an emphasis on the outer edge - these kind of lashes are fantastic when you're wearing a dramatic graphic cats eye, complete with super-black liner, or an uber-winged-out smokey eye, as they mirror the shape of the eye. In general, I tend to wear these kind of lashes, as I like to elongate my eyes and lift them upwards with flicks and ticks of varying degrees. 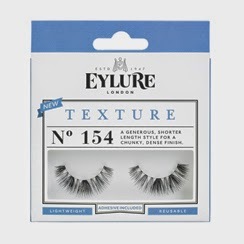 Texture #154 have a shorter length but a really chunky, dense finish - these ones manage to look like your own lashes, just a lot fuller. They're kind of a half-way house between the more understated lashes and the more dramatic ones. 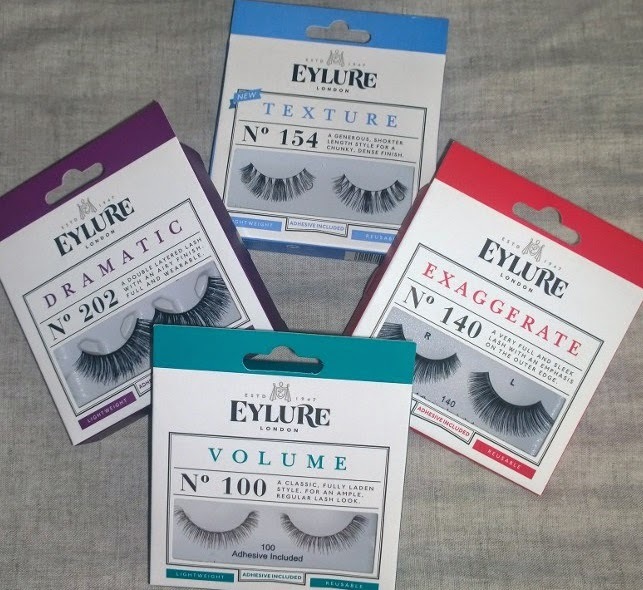 I've teamed with Eylure PR to offer a giveaway of set of four of these new lashes; Volume, Texture, Dramatic and Exaggerate! To enter, I need you to either (a) comment below, or (b) comment below my Facebook post, referencing EylureOfficial on Facebook or (c) retweet any of my promotional tweets for this post (preferably with a comment and also including @EylureOfficial). I'll run the competition for a week as I usually do, then draw the winner out of a hat. It's open to everyone as always, and I'll undertake to post the lashes to your location, wherever in the world. Incidentally, Eylure run reasonably frequent giveaways, so go and give 'em a follow or a like of Facebook/Twitter (or even both!) if you're a fan of lashes. This new collection is launching any day now and will be available at McCabes Pharmacy, Sam McCauley Chemists, Shaws Departments Stores, Cara Pharmacy, Mulligans Pharmacy, Healthwise and most other independent pharmacies nationwide – in other words, as I mentioned before, pretty much everywhere! You'll also find Eylure online here.